Swoon over by the music, Oluwafemi always dances his way to his painting board. He believes that music adds flair to his finesse. 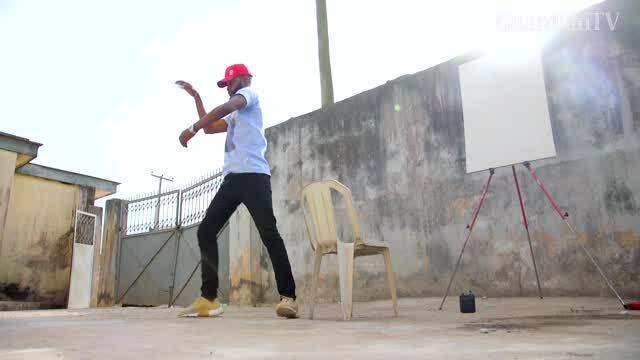 Oluwafemi is the first Nigerian to dance while speed painting.